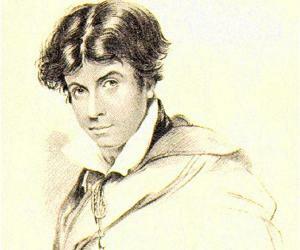 James Henry Leigh Hunt better known as Leigh Hunt was an English poet, essayist, journalist, editor, writer and critic. 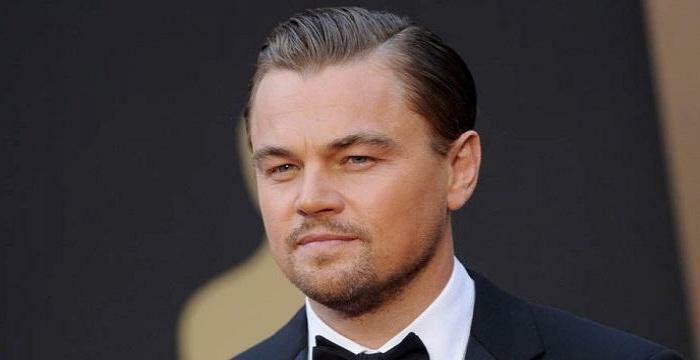 This biography profiles his childhood, life, writing career, achievements and timeline. 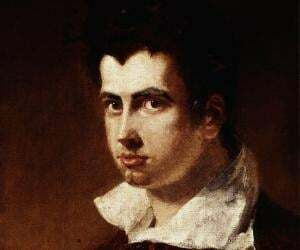 James Henry Leigh Hunt better known as Leigh Hunt was an English poet, essayist, journalist, editor, writer and critic, who remained a prominent figure of the Romantic Movement in England. He was editor of influential journals like ‘The Reflector’, and ‘The Indicator’, at a time when periodicals were culturally quite effective and on the roll. He wrote poetries of varied forms that embodied satires, epistles, narrative poems, short lyrics, odes, sonnets and poetic dramas. His works were noted for their intense and expressive descriptions along with rhythmic and soulful qualities. He was an enthusiast of nature and surroundings, a master of temperament, which reflected in many of his works that infuse a feeling of vivaciousness and joy. The themes of most of his poems were patriotism, love for nature and friendship. He translated poems of many foreign languages including French, Roman, Greek and Italian. He inspired poets like Walter Savage Landor, Charles Dickens and Charles Lamb and introduced many poets like Alfred Tennyson, Percy Bysshe Shelley, John Keats and Robert Browning. His know-how of Italian and French versification is palpable from his two best known poems, ‘Jenny Kissed Me’ and ‘Abou Ben Adhem’. 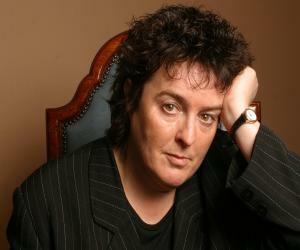 Two of his remarkable play productions are ‘A Legend of Florence’ and ‘Lovers' Amazements’, while ‘The Story of Rimini’ is counted as his major poem. He was born on October 19, 1784 in Southgate London to Isaac Hunt and Mary Shewell Hunt. His father originally from Barbados was a lawyer and his mother was daughter of a prosperous merchant from Philadelphia. His family fled from Philadelphia to England following the outbreak of the Revolutionary War. He was the first child and youngest son to be born out of America. Eventually Isaac Hunt became an Anglican preacher but struggled to sustain a permanent living. He was named after James Henry Leigh, nephew of James Brydges, 3rd Duke of Chandos, who was taught by Isaac Hunt. He enrolled in the ‘Christ’s Hospital’, a free boarding school, in 1791 and received his formal education there till 1799. While Samuel Taylor Coleridge graduated from the same school in early 1791, Charles Lamb left this school in 1789. Hunt had Thomas Barnes as one of his schoolmates. Extensive reading, meticulous writing and a knack for classical literature were all part of his early life, thanks to the school curriculum that encouraged such endeavours. He was unable to join the university due to his speech impediment, which was later cured. According to him, just after leaving school he did not do much apart from meeting school friends, visiting book stalls and penning down verses. He was inspired by the works of William Collins and Thomas Gray and many of his writings would reflect an uncanny similarity of their verses. This was evident from ‘Juvenilia’, his first volume of poems that he wrote in his school days. It was published in 1801 with the help of several notable subscribers from England and America, who were amassed by his father. ‘Juvenilia’ consisted of sonnets, elegies, translations, pastorals and hymns echoing works of William Collins, Thomas Gray and Alexander Pope. It received positive reviews from prominent literary critics. After leaving school he started writing for newspapers that include a volume of theatre criticism issued in 1807 and a string of ‘Classic Tales’ along with critically written essays on authors. For a while he worked as a clerk in his barrister brother Stephen’s office and thereafter in 1808 joined his brother John’s newspaper ‘Examiner’ in Strand, London, as its editor. From 1810 to 1811 he also edited John’s quarterly magazine, ‘The Reflector’ and penned down a satire, ‘The Feast of the Poets’ that annoyed William Gifford and many other poets. Meanwhile ‘Examiner’ earned reputation for its unconventional political liberty and when it censured Prince Regent in 1813 the two brothers faced prosecution and two years of imprisonment. While in prison, he was visited by Charles Lamb, Thomas Moore and Lord Byron among others whose association made an impact in shaping up his career. 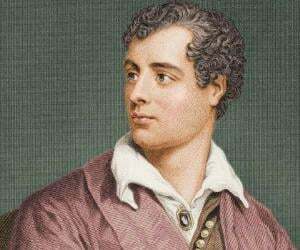 His major poem ‘The Story of Rimini’, published in 1816, earned him a spot in English literature. Though it was based on the tragic chapter of ‘Francesca da Rimini’ found in ‘Inferno’ - the first part of ‘Divine Comedy’ by Dante Alighieri', Hunt narrated it in a more optimistic form, contrary to original mood of the subject. He introduced Percy Bysshe Shelley and John Keats to the public by publishing their poems in the ‘Examiner’ in December 1816. 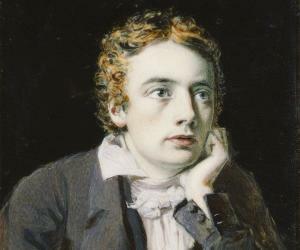 A group of poets gathered around him at Hampstead, better known as the ‘Hunt Circle’ included Charles Lamb, Shelley, William Hazlitt, Benjamin Haydon, Keats and many others. Two volumes of ‘The Round Table’ were published in 1817 that contained essays written by him and William Hazlitt during 1814-17, which were originally issued in ‘The Examiner’. ‘Foliage’ was a collection of his poems after ‘Juvenilia’ and it was published in 1818. His financial life however remained in distress and furthered when his friend Shelley, whose generosity often helped Hunt, left for Italy in 1818. In 1819 his works ‘Bacchus and Ariadne’ and ‘Hero and Leander’ came out. The same year he joined ‘The Indicator’, a literary weekly of Joseph Appleyard, and edited the periodical till 1821. Many contents of the weekly including essays, poems, stories and reviews were written by him. Shelley and Lord Byron convinced him in 1821 to move to Italy to set up quarterly magazine, ‘Liberal’ where Hunt would edit, while all three would write. In this pursuit Hunt departed for Italy on November 15, 1821. His voyage was filled with challenges including ill health, storm and other adversities ultimately landing him in Italy on July 1, 1822. The sudden demise of Shelley shattered Hunt placing him in a more precarious situation. He was now literally dependent upon Byron who seemed less interested in patronising Hunt’s big family. Hunt returned to England in September 1825. He faced extreme poverty and sickness and his ‘London Journal’ (1834-35) succumbed due to lack of subscribers. His financial distress was somewhat minimised when he received an annuity of £120 from Mary Shelley and her son in 1844 and thereafter a ‘Civil List Pension’ of £200 in 1847. His notable works include ‘Lord Byron and Some of His Contemporaries’ (1828), ‘Captain Sword and Captain Pen’ (1835), ‘A Legend of Florence’ (1840), ‘Autobiography’ (1850), ‘Stories in Verse’ (1855) and ‘Lovers' Amazements’ (1858). His notable translation works are Torquato Tasso's ‘Aminta’, titled as ‘Amyntas, A Tale of the Woods’ (1820), and Francesco Redi's ‘Bacchus in Tuscany’ (1825). Following courtship for years, he married Marianne Kent on July 3, 1809. They had ten children. 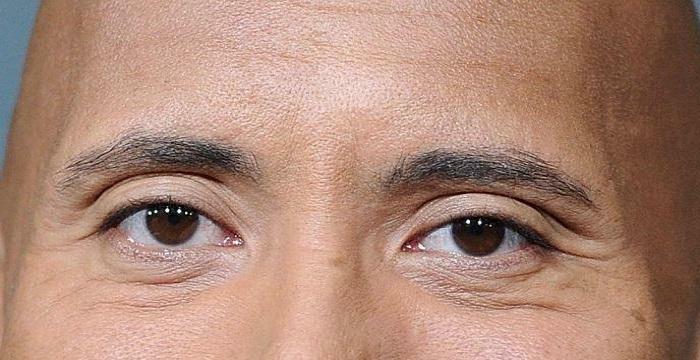 Over the years his wife became an alcoholic and would embarrass him by borrowing money from his friends without his knowledge. 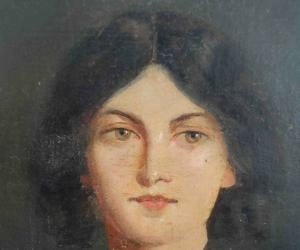 After her death on January 26, 1857, her sister Elizabeth Kent began assisting Hunt. His eldest son, Thornton once remarked that Elizabeth, who was intelligent and also published two books herself, would have been a more compatible wife for Leigh Hunt. On August 28, 1859, he died in Putney and was interred in London’s ‘Kensal Green Cemetery’ beside his wife. Elizabeth was also buried beside him. One of the boarding houses at Christ’s Hospital school was named after him in September 1966.